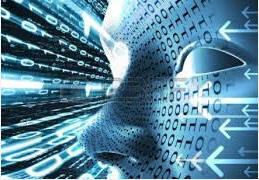 HTI Hub is a division of HighRoad Technologies Inc., a Western Canadian incorporated company that was established in 1989 to provide a variety of technology consulting services to it's clients all across North America and beyond. 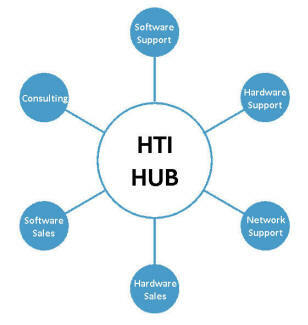 While HTI is focused on ERP Assessment, Selection and Implementation services, Management Consulting Services, PMO/Project Management Services and Application Development Services, the HTI Hub division is focused on end user PC hardware / software sales and support services. Please click here to contact us if you would like more information about our HTI Hub Services.